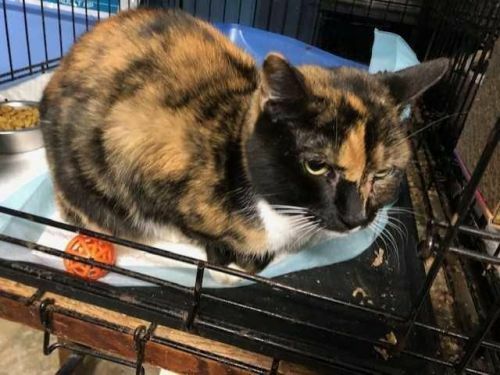 At Connecticut Cat Connection we appreciate any help we receive whether it be in form of volunteer work or donations. Monetary donations are accepted by mail or may be dropped of at the shelter. You may also choose to contribute via the PayPal Here and can choose a one-time, or monthly gift. If you would prefer to donate goods and/or supplies that is terrific also. Here is a short list of the things we need the most. If you are unsure if we may need something you can always call the shelter ahead of time. Canned Food: ‘Friskies’ is CCC’s preferred brand of food. We use approximately 30 cans per day so we LOVE donations of canned food! Dry Food: ‘Purina Cat Chow’ or ‘Purina One’ is CCC’S preferred brand of dry food. Open bags are accepted. You can also donate items through our Amazon Wishlist. Please consider giving a legacy gift to the Connecticut Cat Connection. Click here to access a form. Did you know you can allocate a percentage of your normal shopping to our organization? If you shop on Amazon visit https://smile.amazon.com/ and choose Connecticut Cat Connection as your charity of choice. From now on, when you are shopping on Amazon shop through smile.amazon.com and .5% of your purchases will be donated to the kitties!